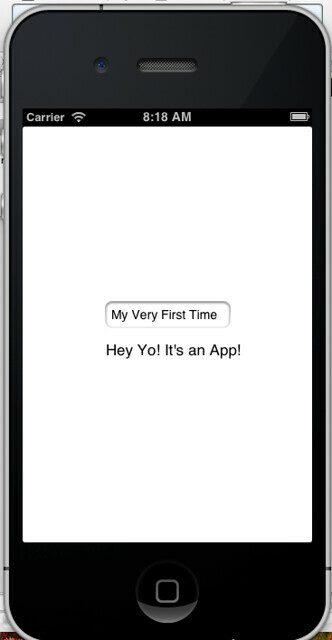 But this is a screenshot of my first app using the XCode software. I will reflect more tomorrow about how I went about it. Don’t bother looking for this one on the App Store. It’s native to my computer and it doesn’t do anything other than what it looks like it is doing. But it’s an App. And I made it. This entry was posted in App Adventure. Bookmark the permalink. What does your bucket list look like exactly? !